It’s estimated that over 90% of children out of school live in poverty. Poverty is lack of shelter. Poverty is being sick and not being able to see a doctor. Poverty is not having access to school and not knowing how to read. So poverty is hunger, not having money, not having a job, or having shelter or being sick without treatment. That has people living one day at a time, and with little hope for the future. What is causing this, according to the World Bank Organization, it’s not having access to schools and a person not knowing how to read. OK, let’s test this theory. Illiteracy is not known how to read or write beyond a basic level, in understanding directions or having the capacity to complete tasks in a timely order. 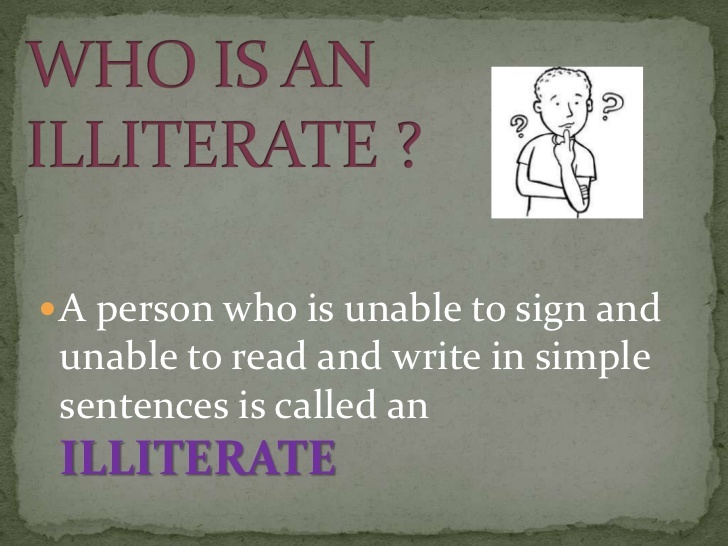 Which can be defined as a person that is purely or functionally illiterate. Purely illiterate persons cannot read or write in any capacity, for all practical purposes. 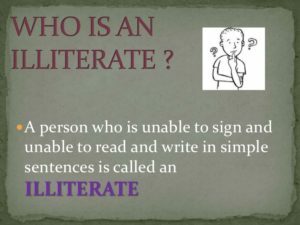 In contrast, functionally illiterate persons can read and possibly write simple sentences with a limited vocabulary, but cannot read or write well enough to deal with the everyday requirements of life in their own society. Summary: There is no way to know, if these countries’ illiteracy rates are purely or functional. The only evidence, we have is 18 of the world’s 20 most illiterate countries are from Africa. From this perspective, we can conclude, some African nations lacks the educational resources or tools needed to improve their lives (especially, females from these countries that are 20% less educated).